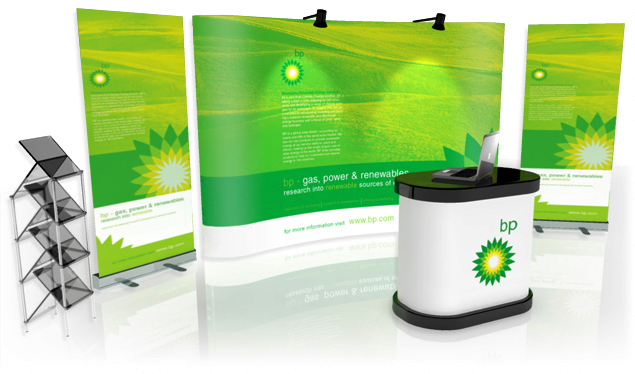 High quality pop up stand printing for all makes and models of pop up display. Stand banner provide fast friendly and reliable service designed to be used for new and old stands alike, regardless of make or model. Cost effective solution for renovating or revamping existing pop up stands, ideal for exhibitors who want a cheaper solution than buying an all new exhibition stand. 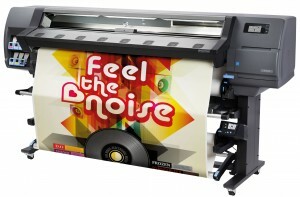 Premium quality printing on HP Latex printers deliver superior quality graphics, that won’t scratch or fade and make for a more durable product that will last much longer than conventional pop up stand panels. 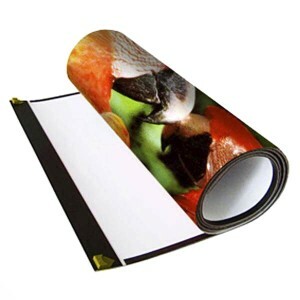 At stand banner we print all our graphic panels at 1200Dpi (dots per inch) on heavyweight roll up material that is scratch resistant and has a light blocking coating designed specifically for pop up stand use. The graphics are printed on the very latest Eco printers from Hewlett-Packard and boast finer detail, more vivid colours and better tones. Our operators/ designers have many years experience in the large format printing services and are experts in colour reproduction and management, so your pop up panels will look exactly like the way you have designed them and envisage your pop up display system. Our technicians can supply a low resolution proof for your approval before print. As part of our in-house design service, we also offer affordable professional design to re-design your existing pop up stand. Stand banners service is fast and more competitively priced than using a design studio and as we print all our panels in-house you can rely on us to deliver well designed graphics effortlessly as we design and print these every day. For more information and Free friendly impartial advice contact the sales team at stand banner.